The UW Leadership Development Program has proven instructors who are experts in their field, and know how to engage a group. They will rely heavily on the groups’ insights and observations to present outstanding learning experiences. 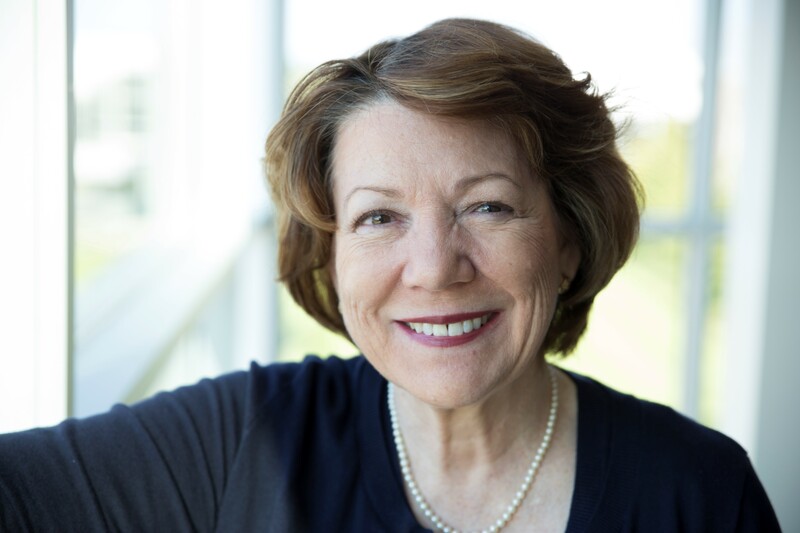 Kathleen A. Paris, Ph.D. is known nationally as a consultant on strategic planning and leadership development in higher education. She served as a staff consultant to UW-Madison between 1993 and 2003. Paris has provided professional development for faculty and staff at Penn State and Indiana University and numerous professional conferences including the American Council on Education (ACE), and the National Consortium for the Continuous Improvement in Higher Education (NCCI). She has facilitated strategic planning for colleges and universities including UW System; Governor’s University, Illinois; University of Tennessee-Knoxville; Loyola University, Chicago; University of Manitoba, Winnipeg; Xavier University, New Orleans; UW-Whitewater; and the University of Leeds, UK. She holds a Ph.D. in educational administration from UW-Madison, and is the author of two frequently requested articles on strategic planning—Strategic Planning in the University and Does it Pay to Plan? What We Learned about Strategic Planning in a Big Ten university. 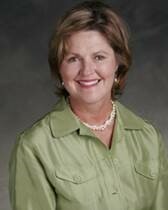 Kathleen will be Lead Instructor for The Strategic, Decisive Leader. 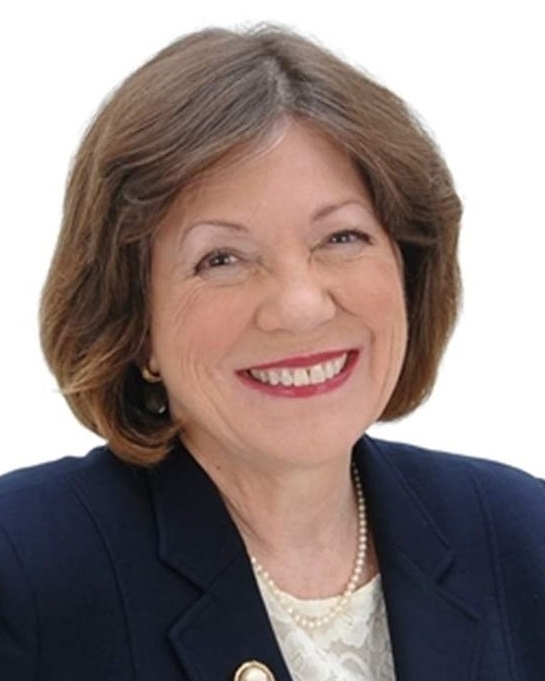 Christine J. Quinn, Ph.D., is an energetic higher education leader with more than 20 years of higher education experience in public, private, and nonprofit sectors. She has firsthand practical knowledge of universities gained through several academic leadership positions from department chair, to dean, to associate vice president, to provost. She was provost of University of Wisconsin-Extension until February 2011. She is currently President of Christine Quinn Inc., a consulting firm. She holds a Ph.D. from the University of Minnesota, and has also attended a wide range of leadership development programs offered by Harvard University, the American Council on Education, and other well-respected institutions. Christine will be lead instructor for The High Engagement Leader. Sarah Young is an entrepreneur and the founder of Zing Collaborative—an impact-focused human development company. Sarah works with organizations, teams, and individuals to make an impact in way that leads to great results and to a feeling of aliveness. She believes that leadership is something we do in all areas of our lives—at work, at home, and out in the world – and that we are most impactful and fulfilled when we bring all of who we are to everything we do. Prior to launching Zing Collaborative, Sarah spent eight years leading people, projects, and teams in the healthcare IT industry. It was during this time that she became obsessed with human potential and the possibilities we create when our strengths, passions, talents, and values are aligned. On the weekends, you’ll likely find Sarah somewhere in nature, on a road trip or camping adventure with her favorite two-legged and four-legged companions, checking out a farmers’ market, or experimenting (with mixed results) in the kitchen. Sarah would love to connect at www.zingcollaborative.com or https://www.linkedin.com/in/zingcollaborative. 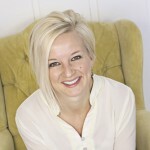 Sarah will be Lead Instructor for The Influential Leader. Allison Cooley As Founder and CEO of Effectability, LLC, Allison brings 25+ years of senior leadership, organization development, facilitation and business ownership experience to her coaching sessions, workshops, retreats, conflict mediation and consulting engagements. 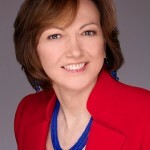 Her enthusiastic and engaging style and deep knowledge of people and organization systems has inspired thousands of leaders and team members at hundreds of organizations to communicate more effectively, better manage change and conflict, build stronger, more inclusive relationships, create productive, resilient cultures and get things done. 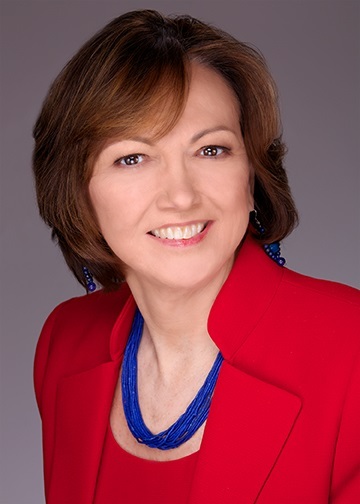 Alice O’Connor excels at teaching presentation skills to help professionals who wish to increase their audience rapport, credibility and message impact. She brings diverse experiences from her previous roles as a capitol press corp reporter, lobbyist, business owner, teacher, coach, strategic planner and mountain climber. This successful business entrepreneur shares insights and practical tools using her unique stories that are thought provoking, inspiring and motivating with a fun, energetic, and interactive style. 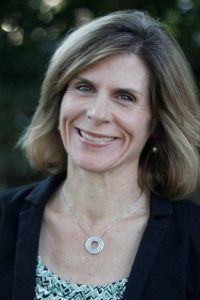 Alice received formal education from the University of Wisconsin Madison with a Bachelor of Science in rehabilitation counseling and psychology and a Masters in Journalism from the University of Oregon-Eugene. She graduated from a three-year Authentic Leadership Program, in Atlanta, Georgia earning a certificate of completion for “Crucial Conversations” facilitator training and added voice, theatre and speaking coaches to improve her presentation and platform skills. Alice is a member of the National Professional Speakers Association — Wisconsin Chapter and a lifelong advocate for numerous causes affecting women, the disabled, health care and small business earning special recognition from the Wisconsin Community Health Charities, Wisconsin Chapter- National Multiple Sclerosis Society, American Medical Association Political Action Committee and Wisconsin Women in Government. 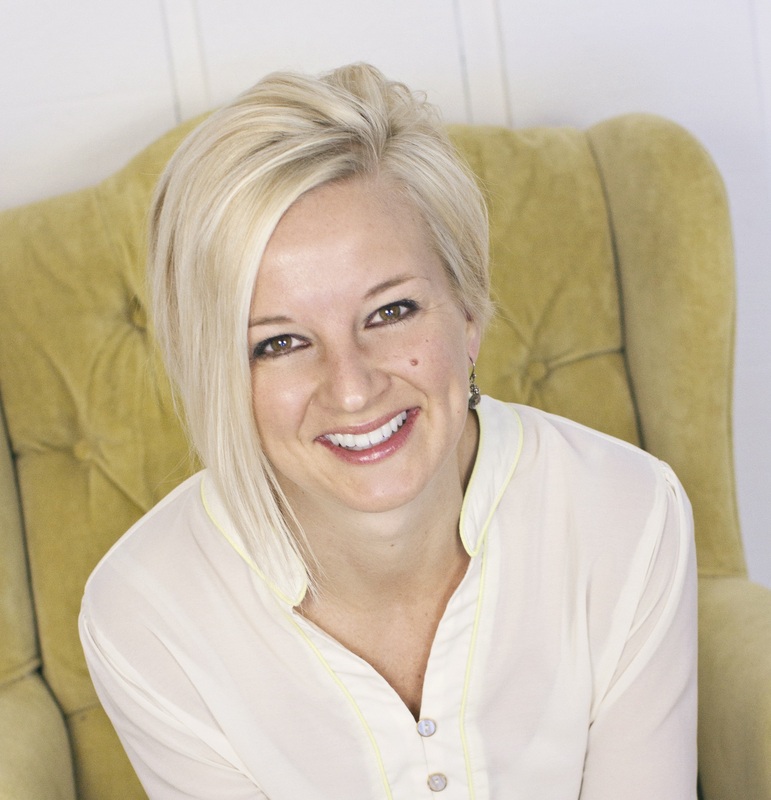 Alice will be Lead Instructor for Increasing Your Personal Brand – Public Speaking for Small and Large Audiences.